I’m featured on HelloGiggles.com this week! 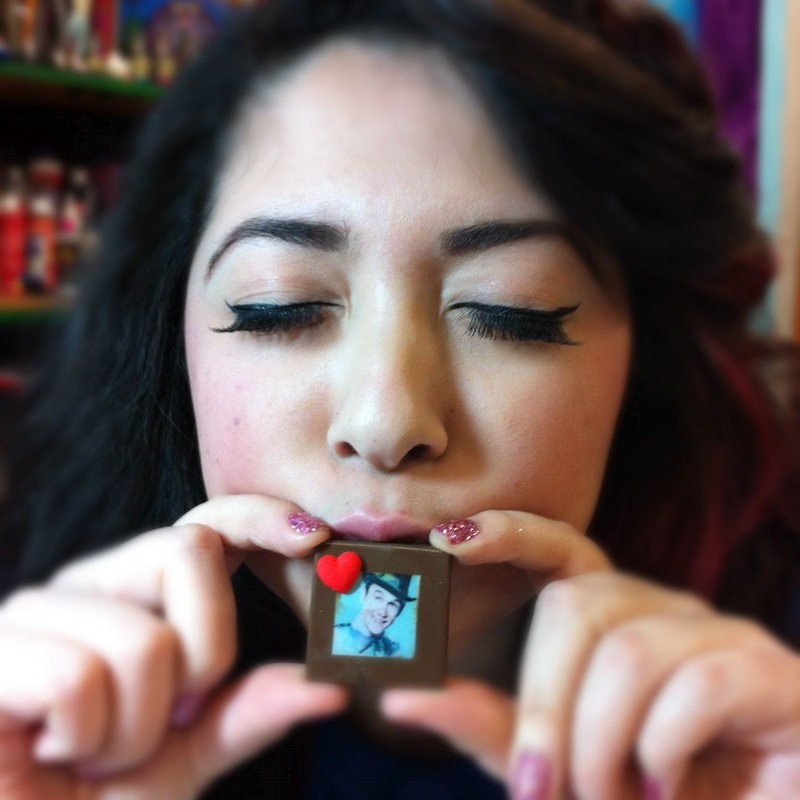 I turned Joseph Gordon-Levitt into a candy I could kiss. i’ll show you how I did it! 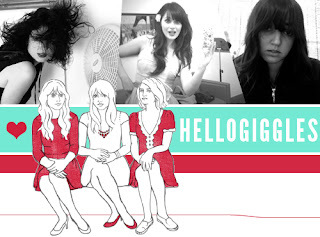 The team at HelloGiggles.com asked my mom to do some crafty videos for their site, and I jumped right in to help her out! Here is the first one we made – it’s about how to make edible portrait chocolates featuring your loved one(s). 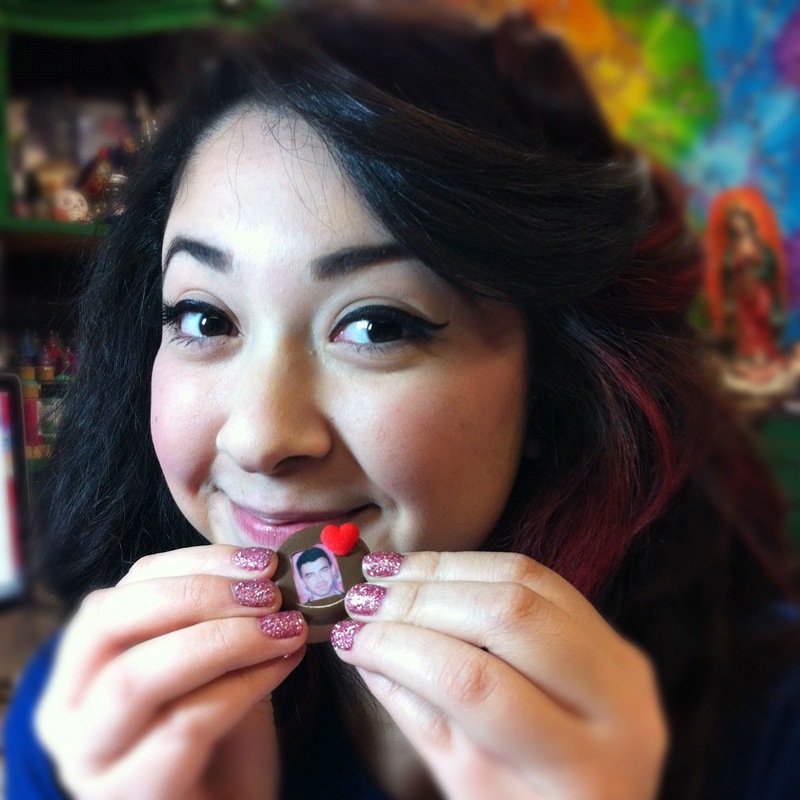 Watch the video, I show how to make them from start-to-finish! LINK: Please watch, I promise you’ll like it!